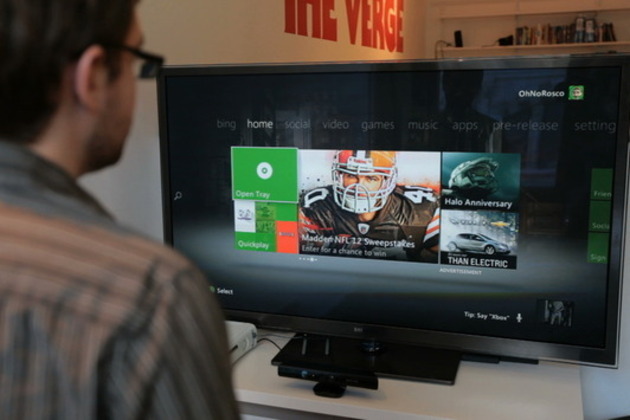 Microsoft is pushing ahead with its entertainment plans for Xbox 360 users this week. CinemaNow and Crackle are now both downloadable on the Xbox Live app marketplace. Crackle, Sony's free movie and TV streaming service, is available in Australia, Canada, United Kingdom and United States regions, and offers a small amount of old movies and TV shows. CinemaNow, a movie and TV rental or purchase service, is only available to US Xbox owners, despite its availability in Canada. There's no word from Microsoft if there are plans to amend that.